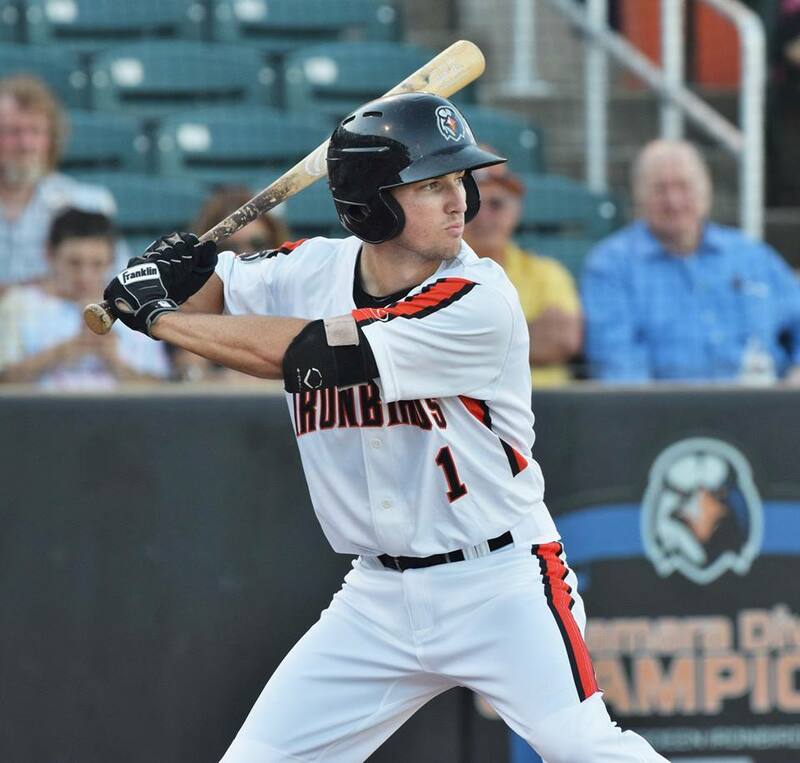 Adam Hall and his Aberdeen Ironbirds teammates scored early and often en route to a 13-1 win over the Lowell Spinners at the Ripken Stadium to sweep the two-game series. The Ironbirds jumped on Spinners starter Thad Ward for five runs in the bottom of the first inning. Willy Yahn opened the scoring with an RBI single, Hall added a two-RBI single and Nick Horvath capped off the inning with a two-RBI single, giving the IronBirds a 5-0 lead. The Ironbirds pushed across another run in the second on Yahn's RBI double to make it a 6-0 game. IronBirds starter Jimmy Murphy was locked in early and kept the Spinners in check. He allowed just one hit through the first three innings. Murphy got more run support in the fourth when the 'Birds got three more runs off Spinners reliever Hunter Haworth. Robert Neustrom hit an RBI single and Hall laced a two-RBI triple to right center, extending the Birds' lead to 9-0. The Spinners got their only run in the sixth inning on Lane Milligan's RBI single, making it 9-1. The Ironbirds added four more runs for good measure in the seventh thanks to a Horvath two-RBI single down first base line and Anthony Santander's two-run homer to right, pushing their lead to 13-1. Murphy (3-4) picked up his third win of the season, going seven strong innings and allowing just one run on seven hits. He struck out four batters and did not walk any. Ward (0-2) suffered the loss for Lowell.